The mayor believes police officers acted appropriately in firing a shot at an actor in a movie filming in downtown Crawfordsville. 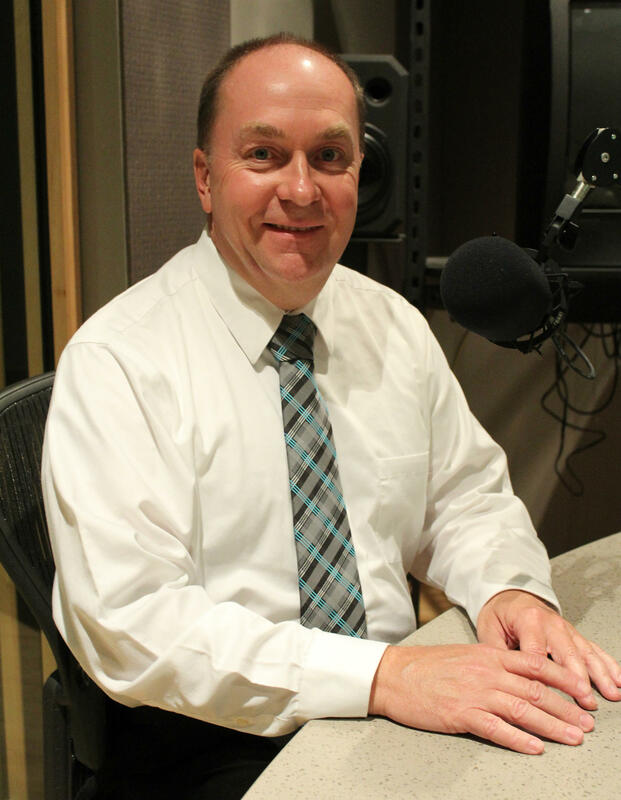 This week on WBAA’s Ask The Mayor, we put some of those to Crawfordsville Mayor Todd Barton. He says he wants body camera video of the incident released as soon as possible, but the county prosecutor is delaying that as state police conduct an investigation. Also, what does this event mean for the city’s image and its ability to bring in more economic development? Speaking of the local economy, we’ll follow up a little more on the mayor’s trip to Japan with a state delegation earlier this month, including how he finds enough workers to fill any jobs that might be created.